So I found out what causes the notification. It’s update KB3035583. 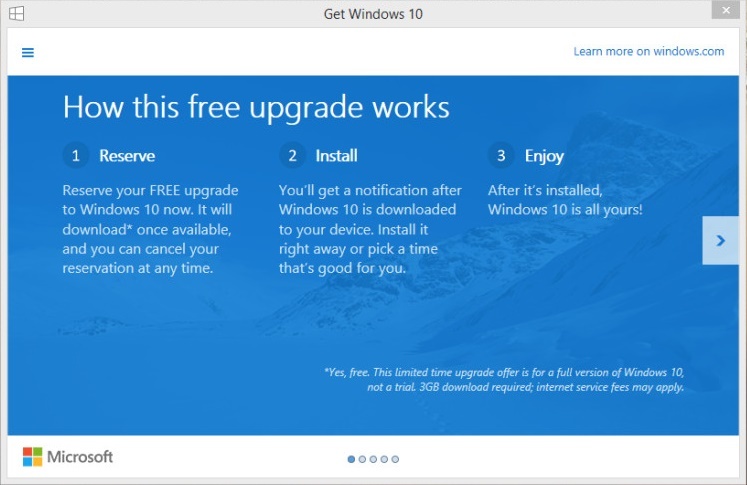 Of course the thing I did was decline the update in WSUS. Luckily the update hadn’t spread under the clients in my control. After the update has been removed. 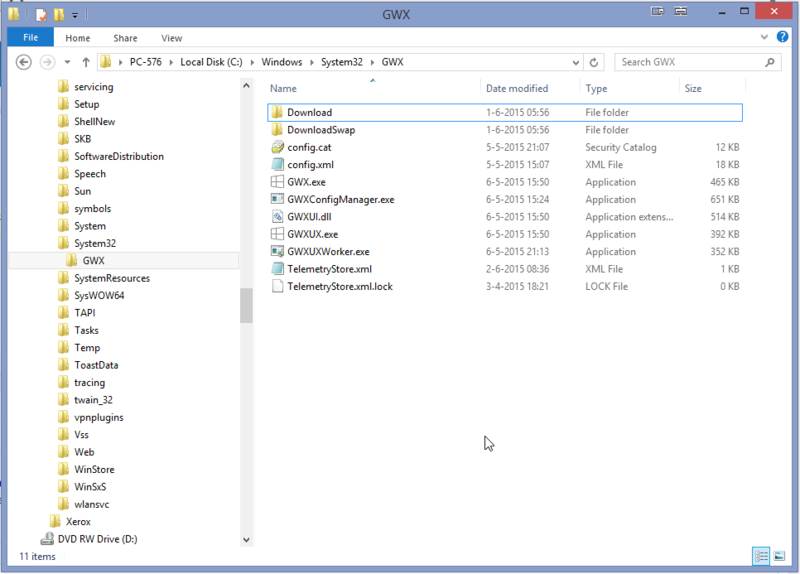 The files could still exist on the system in the “%windir%\system32\GWX” folder. These files can be deleted without any problems.